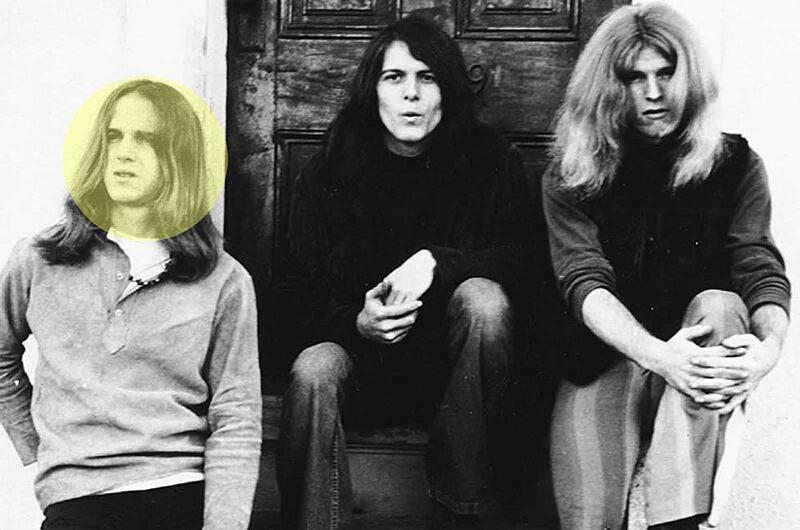 Paul Whaley, Blue Cheer‘s drummer from 1967-69 and also through several reunions, has died. He was 72. He passed away at his home in Regensburg, Germany. Eric Albronda, who was the band’s original drummer before becoming its producer, confirmed to the San Francisco Chronicle that the cause of death was heart failure. Born in Vallejo, Calif., on Jan. 14, 1947, Whaley began his professional career in his teens, playing with a garage band called the Oxford Circle, opening up for many of the groups that would soon define the Bay Area scene. In 1967, Singer and bassist Dickie Peterson left that group and formed Blue Cheer with Albronda and guitarist Leigh Stephens, but Albronda soon made way for Whaley. Their landmark debut album, Vincebus Eruptum, arrived in early 1968. The album’s cover of Eddie Cochran’s “Summertime Blues” became a Top 20 hit, and its overall sound helped define what would soon be called heavy metal. Stephens was replaced by Randy Holden after their second effort, Outsideinside, and, along with the band’s escalating drug problems, helped contribute to Whaley’s departure after New! Improved!. Peterson held on to the Blue Cheer name through several incarnations of the group. 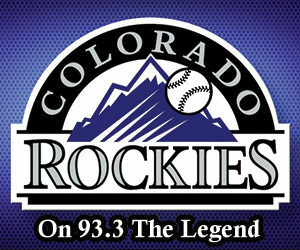 Whaley returned with Tony Ranier in 1984, but left a year later. Starting in 1990, he and Peterson reunited on several other occasions until Peterson’s death in 2009.